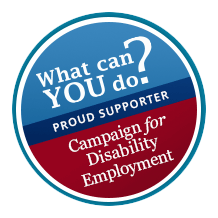 Click on the affinity programs below to see how you can take advantage of these opportunities. 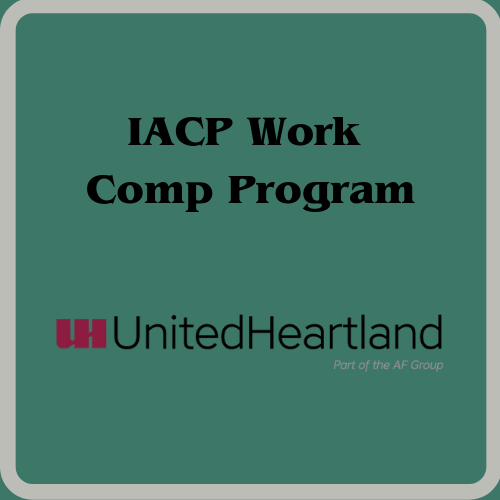 Molyneaux Insurance and UnitedHeartland offer an exclusive worker’s compensation product for IACP members focused on risk management to reduce premiums along with trainings and consultations to increase employee engagement in quality service delivery. 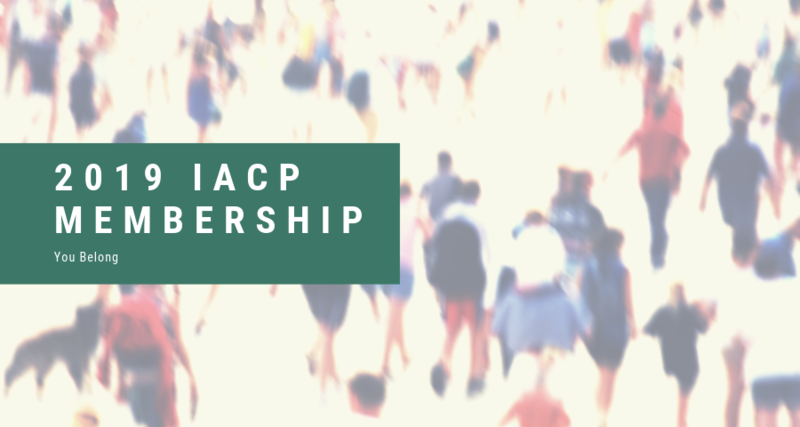 This product was designed specifically for IACP members based upon the uniqueness of the services provided. Cost-effective and efficient distribution of office and business supplies is essential for all businesses in today’s competitive world. 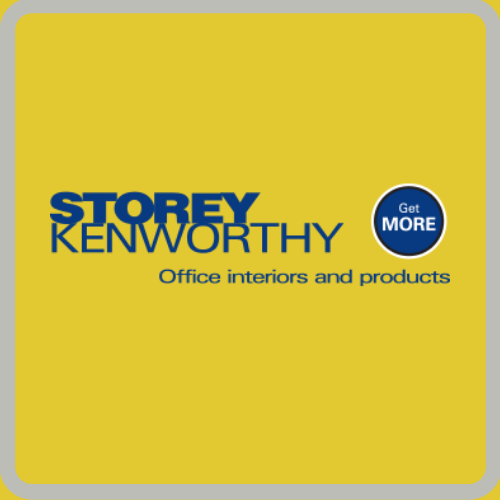 Storey Kenworthy offers IACP members an organization specific evaluation of purchases to developed preferred pricing along with free delivery to anywhere in the state within 24 hours of the order. 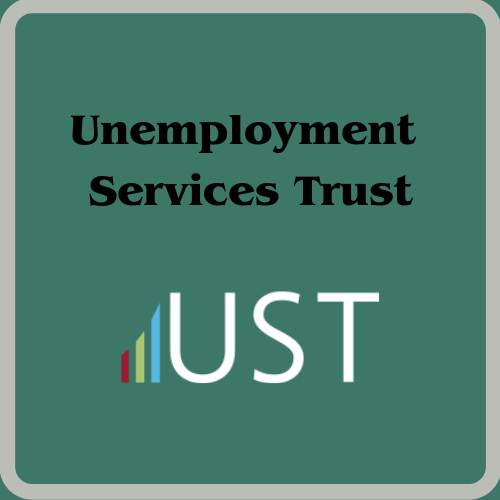 Unemployment Services Trust offers non-profit IACP members an opportunity to utilize a trust for unemployment liabilities along with consultation on how to reduces current expenditures and liabilities. 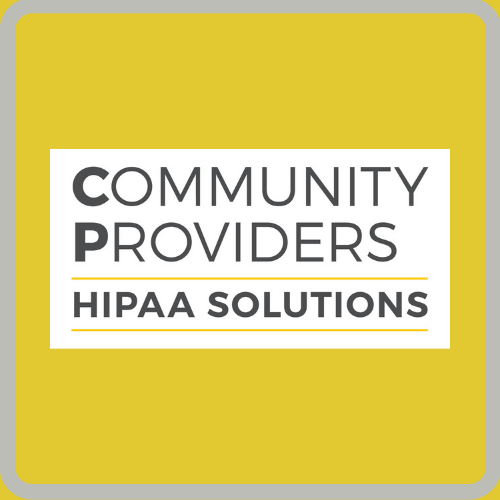 HIPAA training, policies, and resources developed specifically for the needs of community providers. 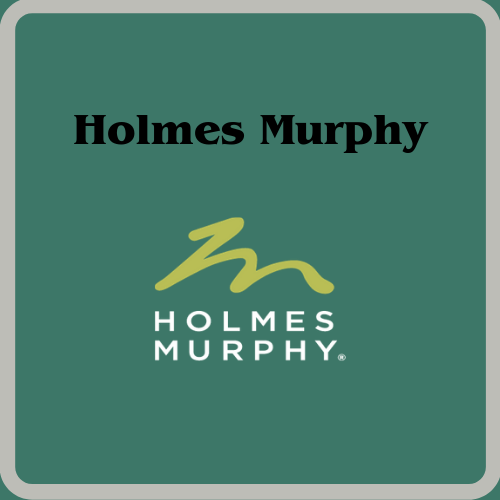 Holmes Murphy offers an exclusive employee health benefit consulting partnership with pricing benefits for IACP members along with educational resources and seminars designed specifically for IACP members. 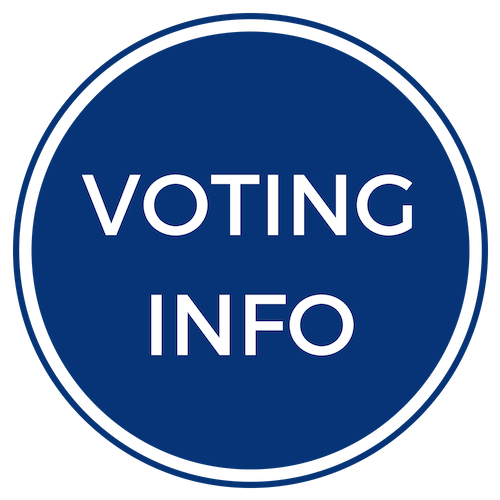 Are you taking advantage of all possible member benefits? See What Else Membership Brings!